Life span : 10-21 yrs. The Red-tail can be found high in the sky or perched on a telephone pole. 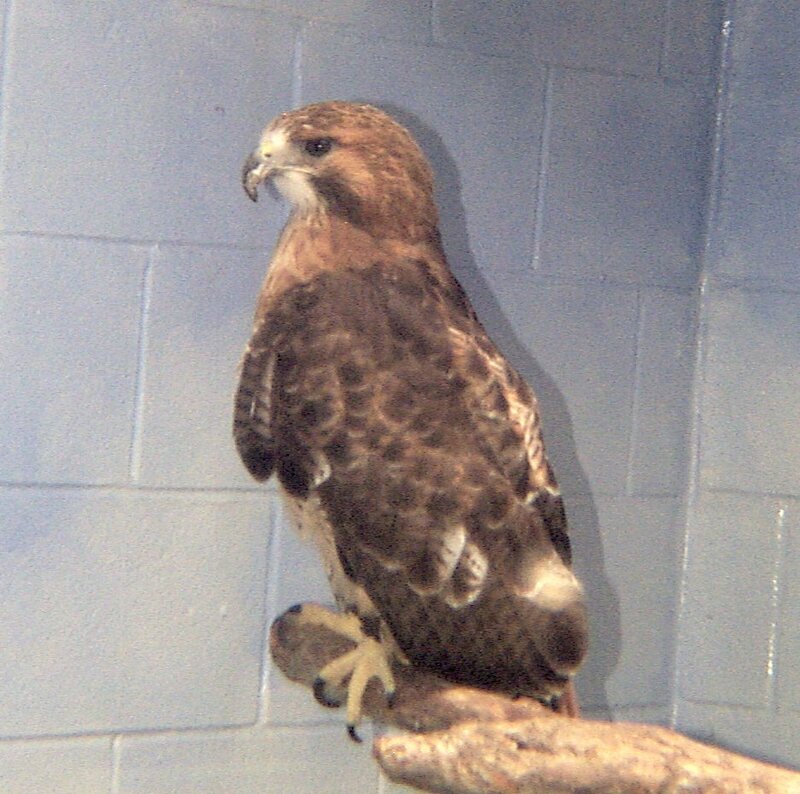 To help in identifying the Red-tail Hawk look at the rounded tail which will show off a russet red color. This will only be in hawks that have reached there second year in age, when the molting process takes place. 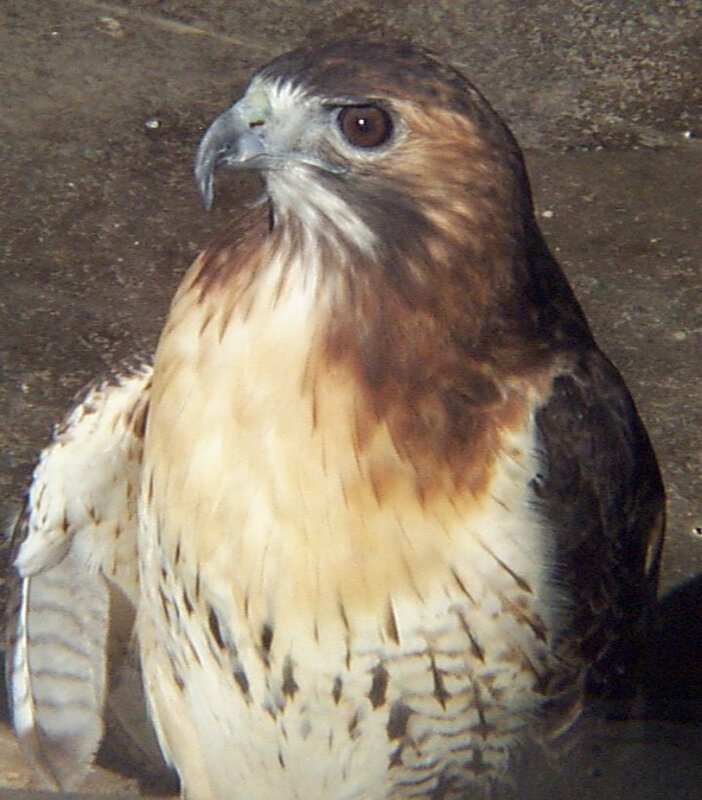 Like all hawks, the Red-tailed Hawk's talons are its main weapons. Hawks are carnivores (meat eaters) that belong to the category of birds known as raptors. The eyesight of a hawk is 8 times as powerful as a human's. Since the eyes are located towards the side of the head the hawk cannot see directly in front of it. I did not see the Red-tail Hawk at the Fort Worth Zoo. that relate to the Hawks. 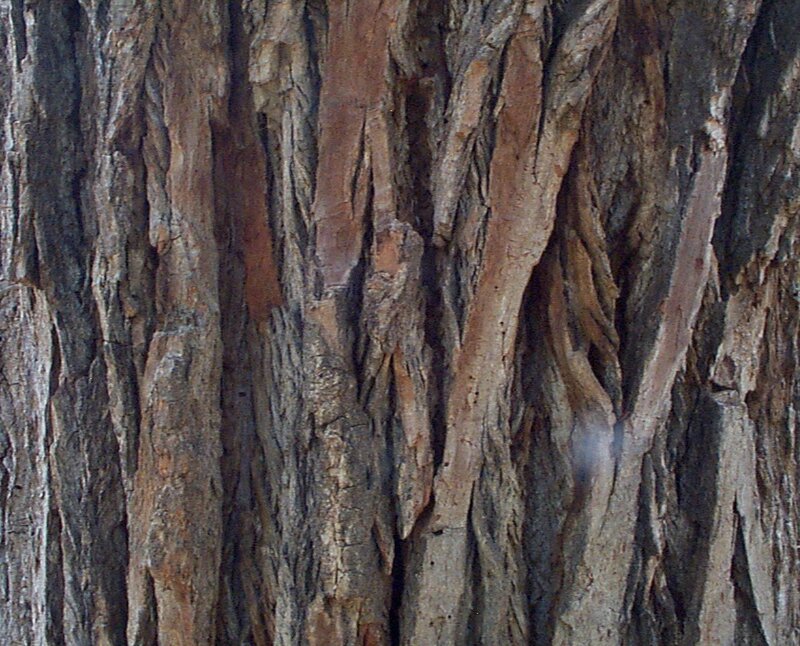 In my neighborhood there are many fields where I've seen a Red-tail Hawk. This bird is very distinct in his coloring and is not hard to identify when in flight. Typically when I see this hawk it is perched on top of a telephone pole or a road sign. Another aspect that will help you spot this bird is its size. It is much bigger than most birds that are in the area.